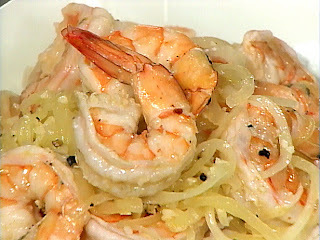 Secret Garden Notes: The BEST Shrimp Scampi Recipe, quick and easy too! 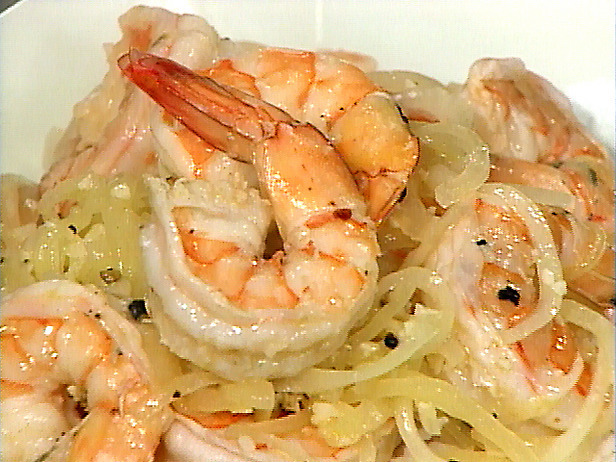 The BEST Shrimp Scampi Recipe, quick and easy too! Shrimp and pasta were made for each other! 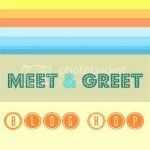 Thanks for following, so happy to find your blog and follow back! I wholeheartedly agree! The only thing it needs now is a good glass of white wine, lol!